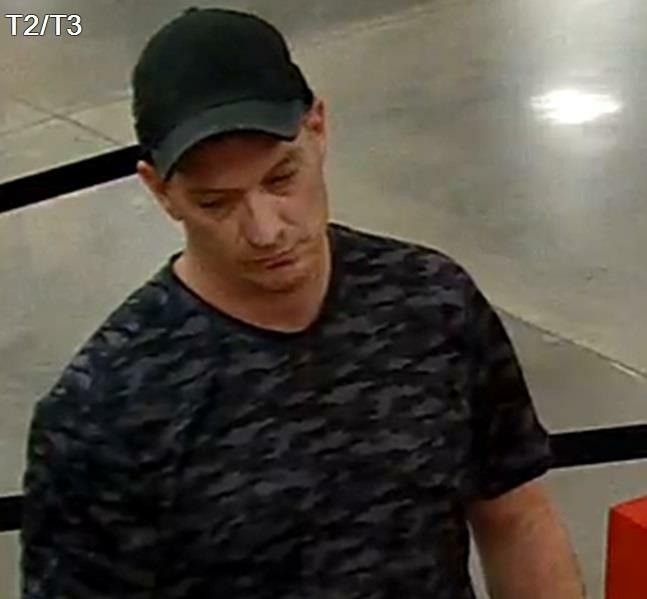 On January 9, 2019, the below-pictured individual attempted to cash a forged check at the First National Bank located in the Kroger on the South Loop 336 in Conroe, Tx. 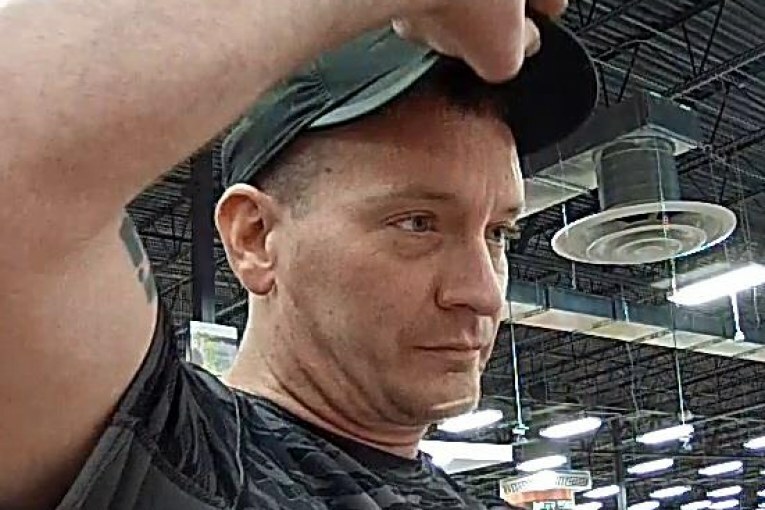 Montgomery County Sheriff’s Office Detectives are asking the public’s help in identifying this person of interest. 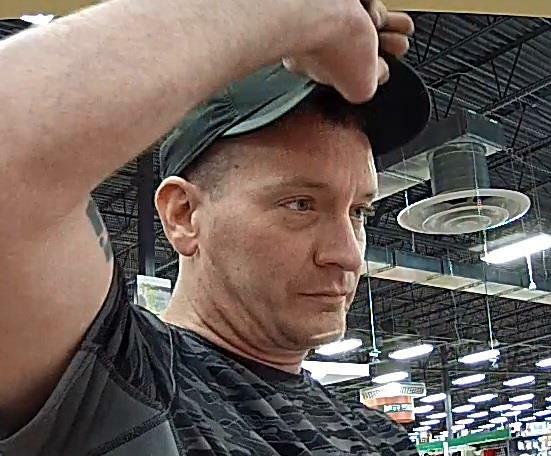 Anyone with information about the identity of this person is urged to contact Montgomery County Sheriff’s Office at 936-760-5800 and refer to Case Number 18A253013.